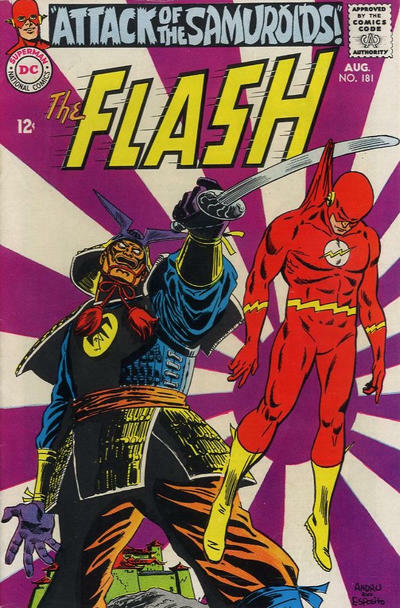 If you hadn't shown these covers like this, I might not have stopped to 'stand and stare'. 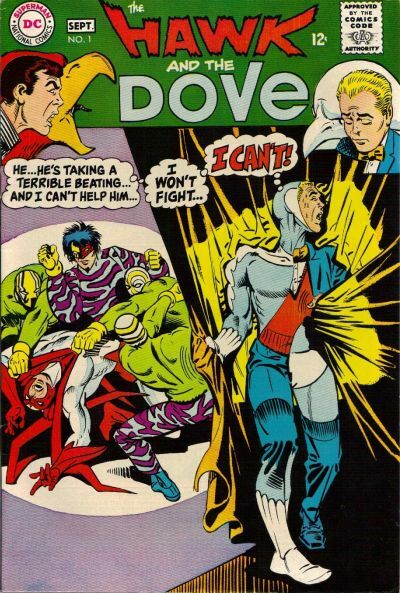 That Ditko cover for Hawk & Dove is weird. Dove has a split look to him, uniformed and civvies too. But not just that, Ditko could have put a straight line down his centre to do this, but chose the harlequin effect! 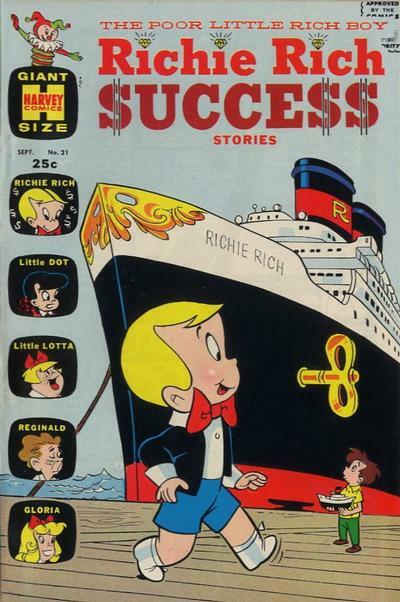 That Richie Rich is classic. Thanks for posting it ! 4 DC covers and only 1 Marvel? Come on. Marvel was a happening place in 1968. Add to the list sogs like do yoiu knokwthe way tosa Jose, I(remember all of them) Dylan'w album John Wesley Harding,Jimmy Hendrix experience, Joan Baez' Saigon Bride and even though were were pretty innocent we knew the whole world was watching and we were part of there was dancing in the street in Chicao. Rev. King, Bobby. But we were still kids and we had some great comoics. 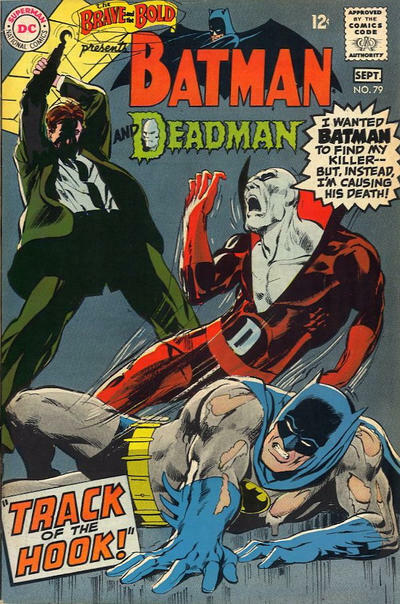 LOVED Neal Adams' short run on Brave & the Bold! You could do a post on those, Groove. They don't make covers like that any more! 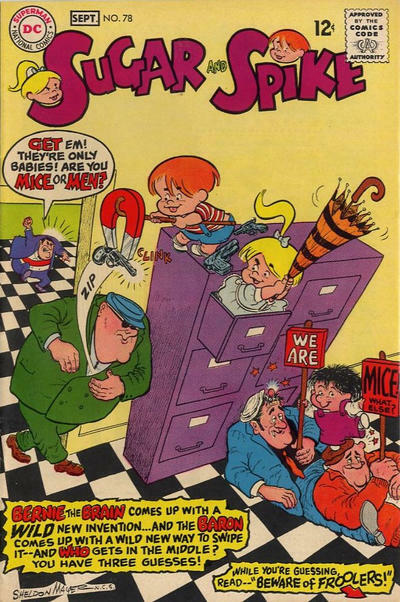 When comics were 12 to 15 cents there was a certain magic. Plus I think I have that issue of Hawk And Dove! 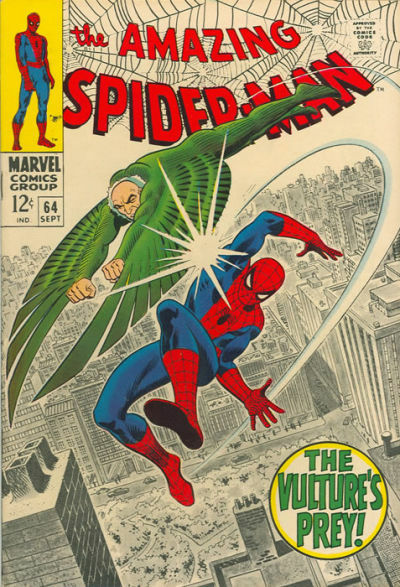 Was a major Ditko fan! Thanks as always and...GROOVE ON! Your Mom had great taste. Boston Brand is one of my faves as well ! Great post ! 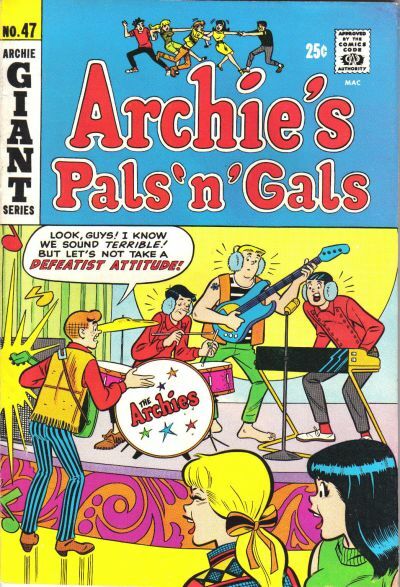 Yeah had most of those comics besides duh the Archie one. Ahh good times, good times..